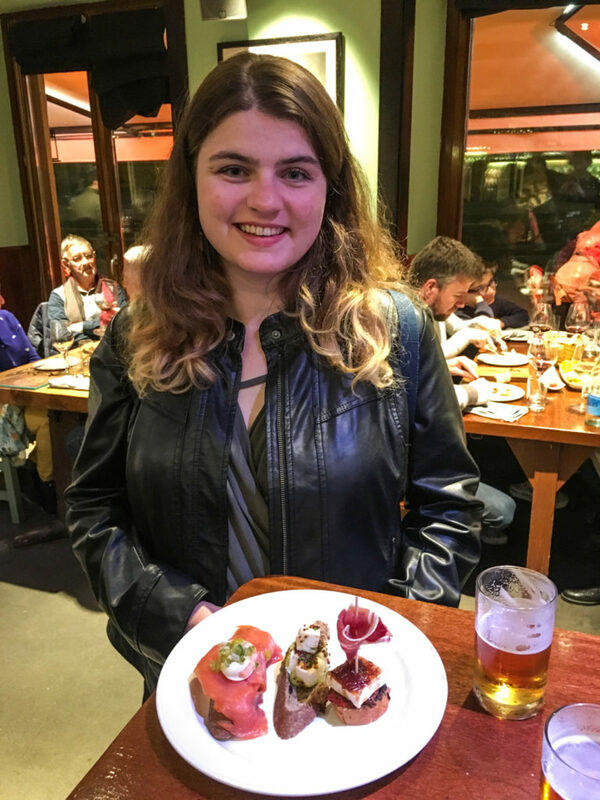 A Guide to Pintxos in San Sebastián - TA TA, CHEERS! 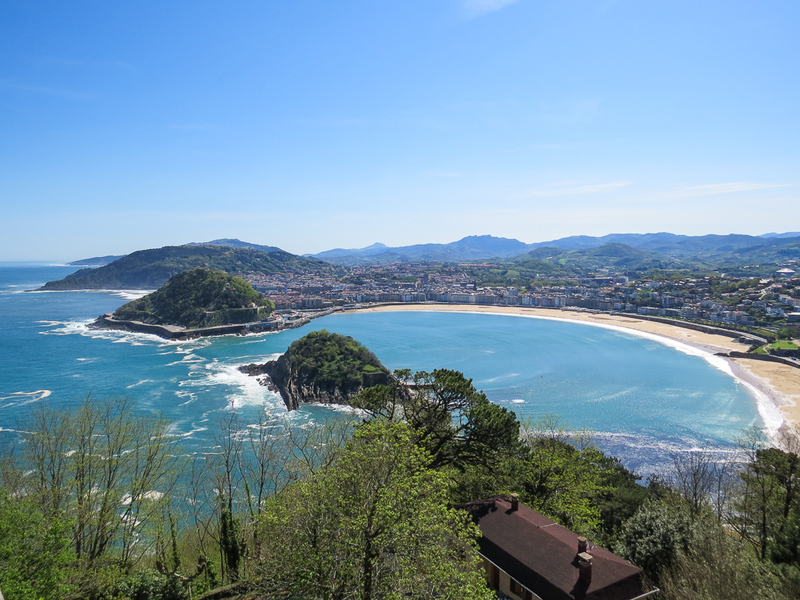 San Sebastian, or Donostia in Basque, is the gem of Spain in terms of gastronomy. It is the city with the second most Michelin stars per capita in the world, only behind Kyoto, Japan. 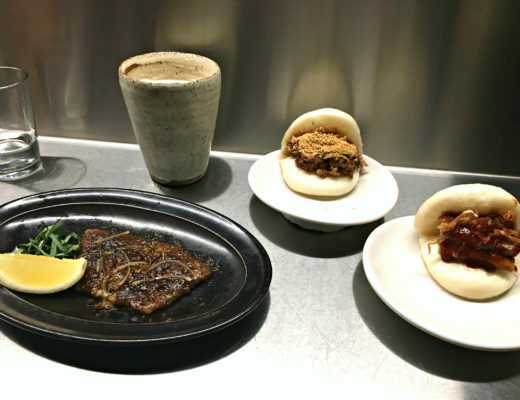 Additionally, based on the 2013 ranking, two of the world’s top ten best restaurants can be found here. 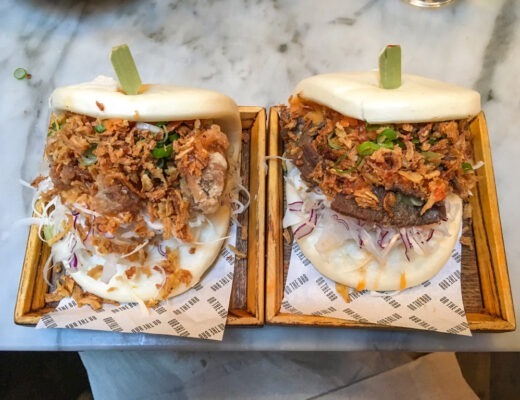 Yes, fine dining is all well and good, but that doesn’t mean other food establishments are not amazing as well. 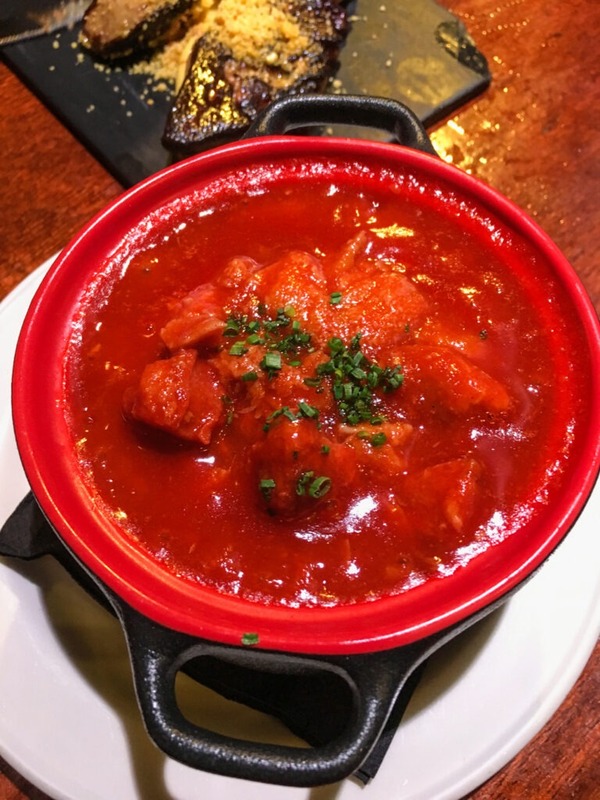 The Basque Country celebrates an emphasis on good food. 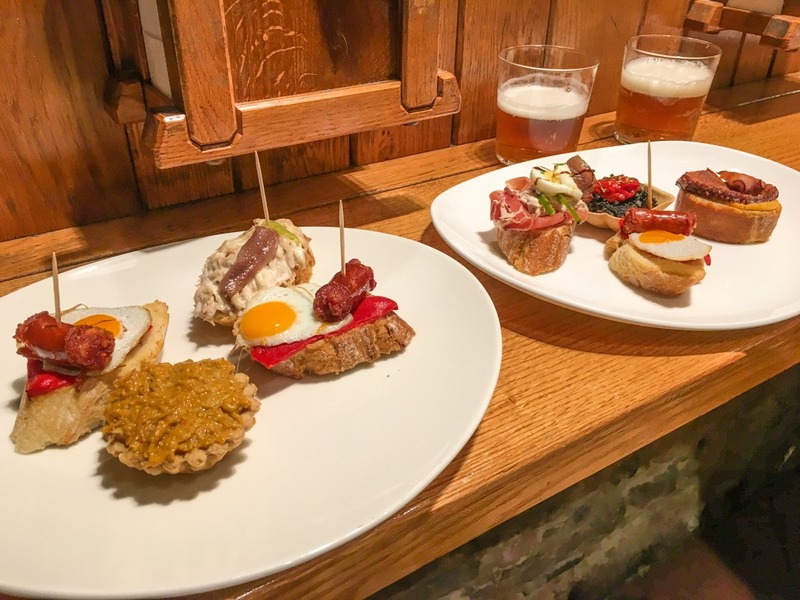 One of the best ways to discover local, delicious food is by going out for pintxos. Pintxos are small, individual-sized bites spiked with a stick (the pintxo). The culture of pintxos is similar to that of tapas. 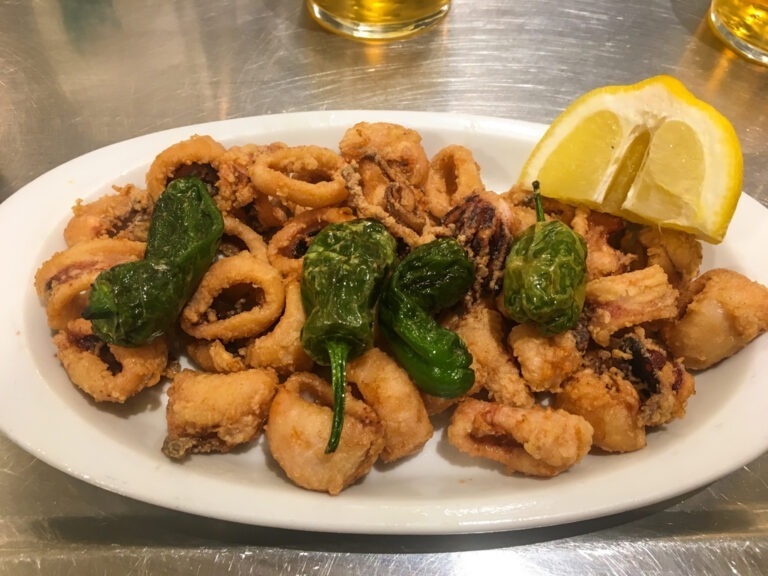 What is the difference between pintxos and tapas? Well, traditionally with pintxos you pay per stick/portion, whereas tapas you pay per plate. In addition, you typically order tapas. With pintxos, you take! 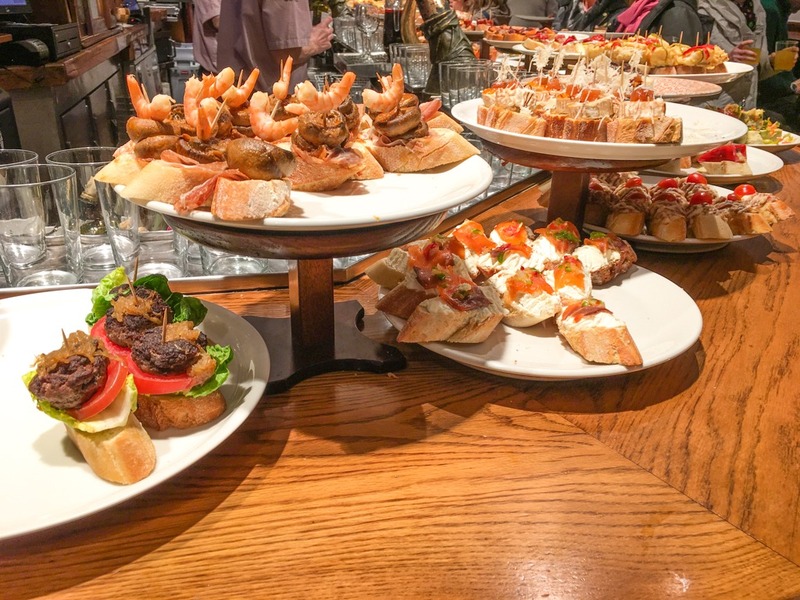 Pintxos are quite informal in that the typical scene is a long bar with plates of pintxos ready for you to choose. Once you’ve eaten all your snacks, payment is added based on the number of sticks left on your plate. Now, of course this isn’t quite a complete picture. 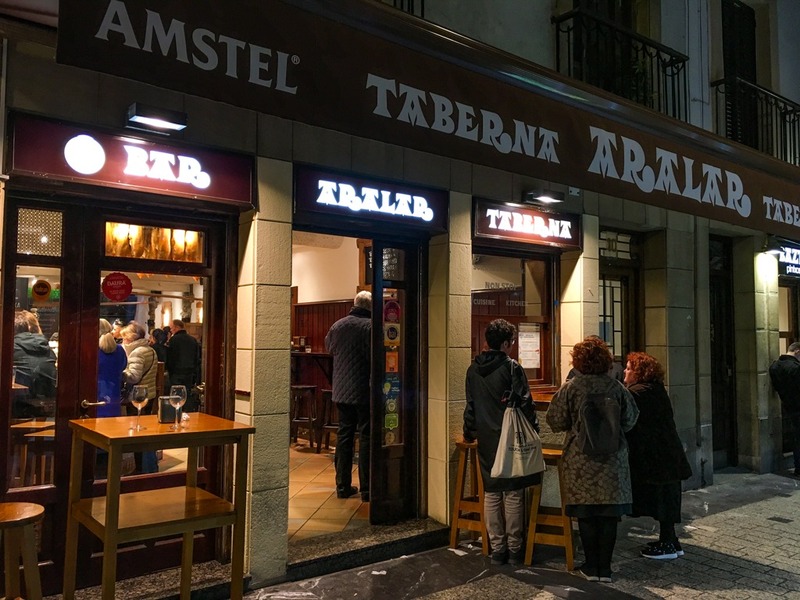 In San Sebastian, bars tend to have pintxos which are ready made for the day. 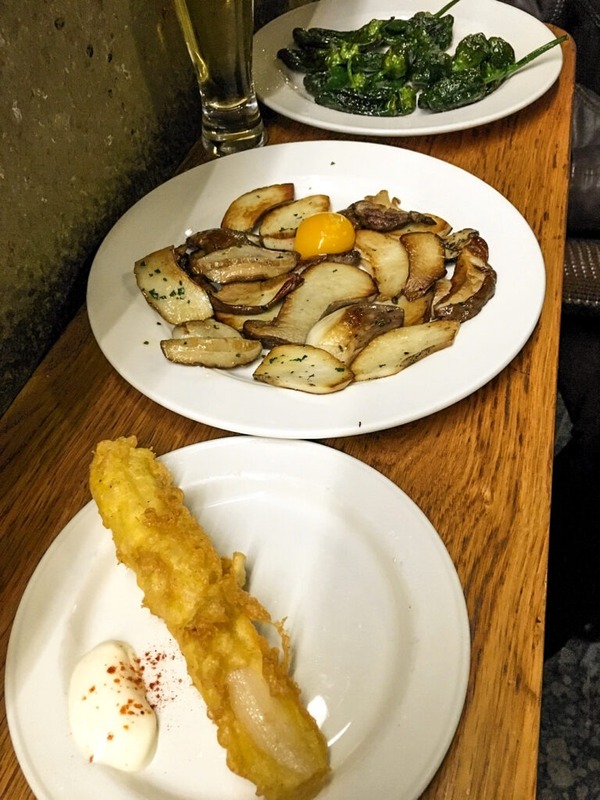 However, they also have a menu which they have dishes which are freshly made to order. 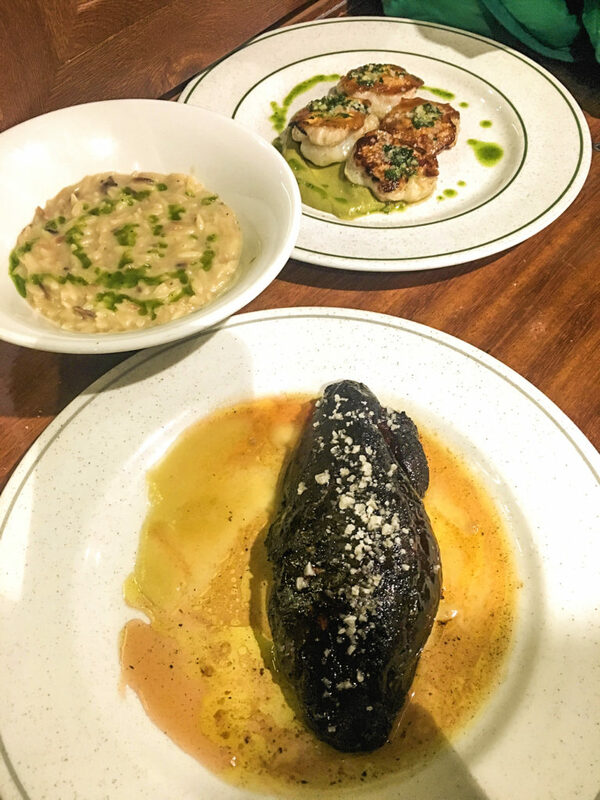 These hot dishes tend to be the real gems. Now, onto my favourite pintxos bars in San Sebastian. This bar is traditional, but with a modern twist. We opted for some cold pintxos (the ones pictured below with sticks). We tried little toasts with smoked salmon, cheese, and even one with ham. These were very good, but everyone in our group agreed that the hot plates were the best. Victor and his parents had, I think, pig stomach in a tomato stew. I didn’t try it, but hey, this place is known for its experimental stuff so I suggest you give it a go! Some places serve a wide range of pintxos, while other establishments are much more specialised. 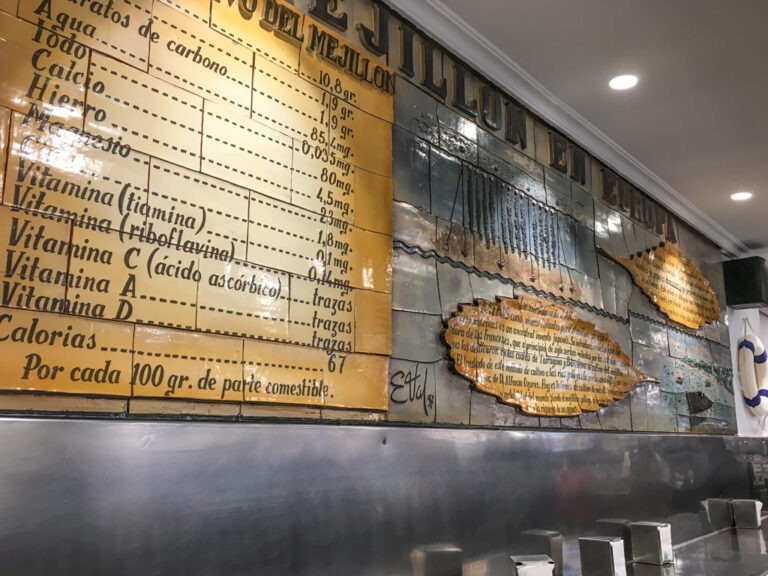 La Mejillonera, literally meaning mussel farm or mussel bed, specialises in seafood. 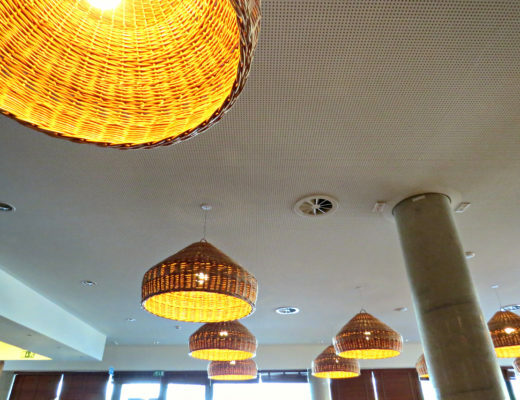 They offer quick, piping hot dishes in a very casual atmosphere. Of course you can’t go a place named after mussels without having some to eat. You can order mussels in several different styles–five in fact! You can get mussels topped with mayo and a bit of spicy sauce. Or, you can try it tigres style. Perhaps you feel more like classic lemon, or maybe marinera. 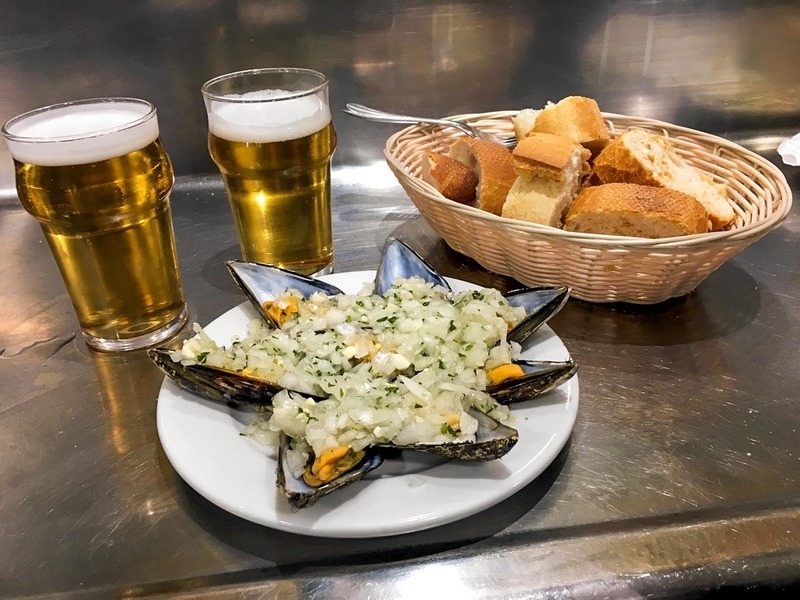 We chose the ‘vinagreta refrescantes’ which is mussels with onion and vinegar. 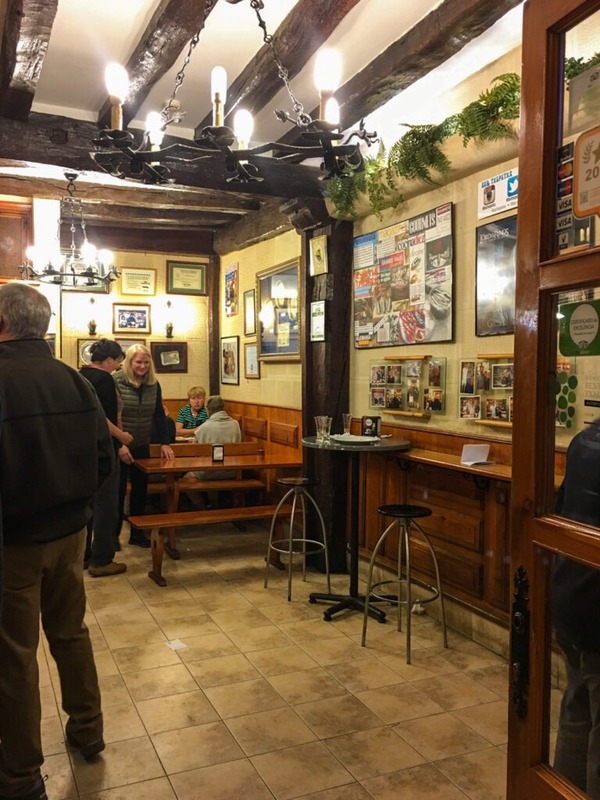 Aralar is your typical, extensive pintxos bar. Almost everything has a stick and is also a toast. The great thing about Aralar is that they have a TON of different pintxos to try. There is surely something for everyone. We tried a wide range of pintxos, but my favourite is the black rice. 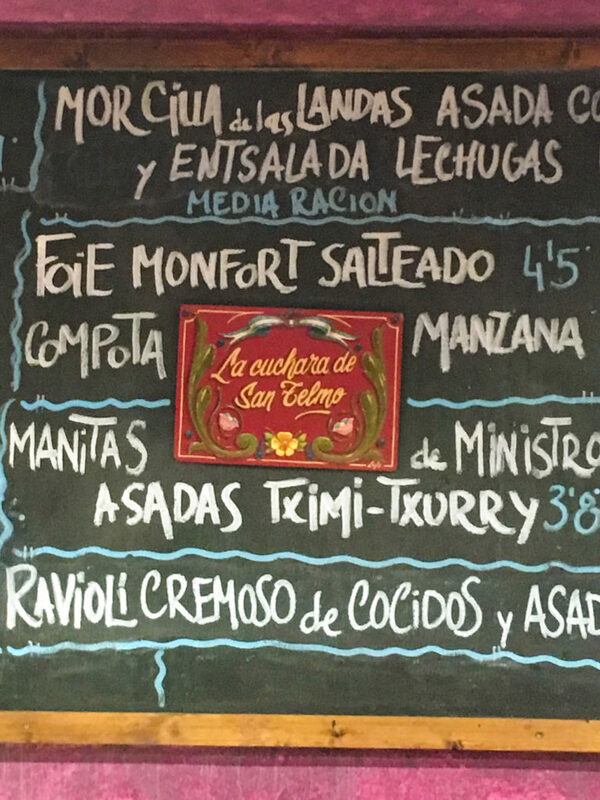 Perhaps the most famous pintxos place in San Sebastian is La Cuchara de San Telmo. One of their most well-known dishes is foie. I tried a small bite, just because I had never had foie before. 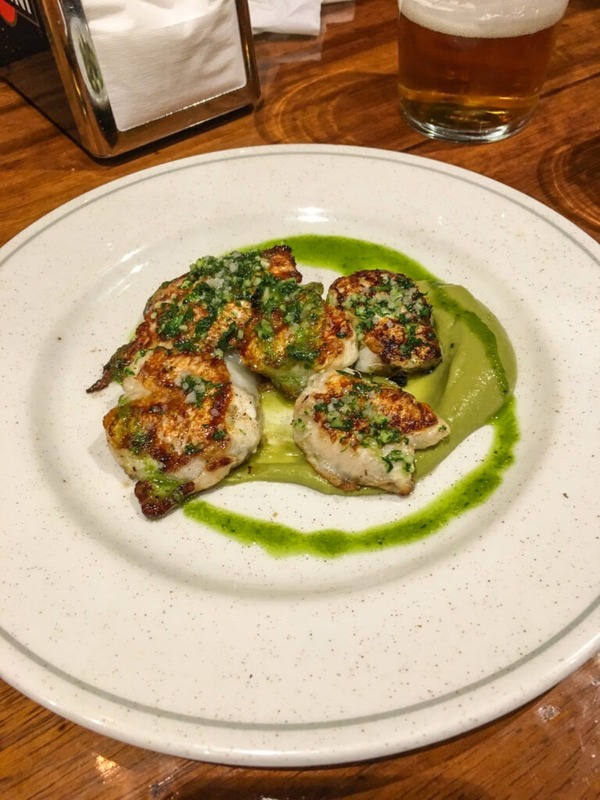 But, my pintxo of choice is the cod cheeks. It is so tender and the sauce complements it perfectly. 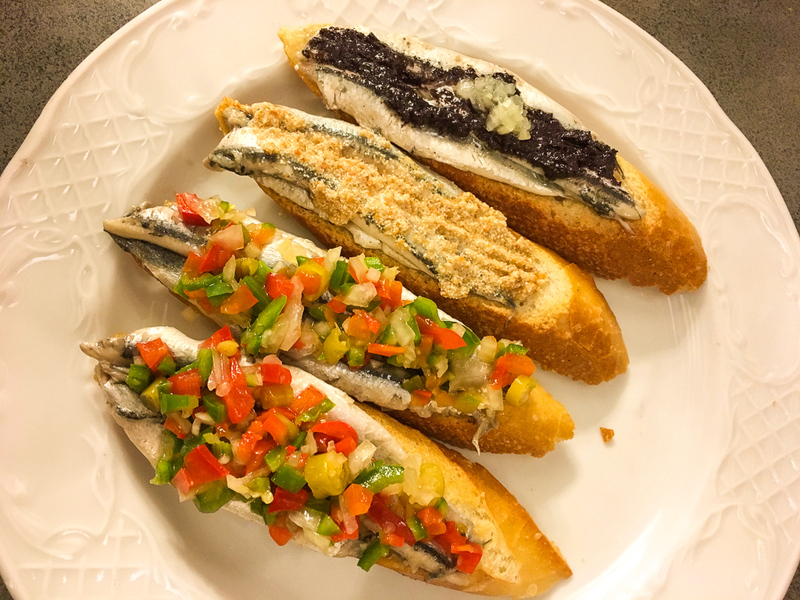 Another speciality pintxos place, Txepetxa focuses on anchovies! They offer dozens of styles of anchovies on toast. Some options include crab cream, sea urchin, olive pate, papaya, and salmon. My final one on the list, Ganbara is one of those places that has plenty of pintxos but really has one speciality: mushrooms! They are wild, local mushrooms and are served perfectly grilled with an egg yolk. The combination is divine — some of the best mushrooms I’ve ever had. And that’s a wrap! 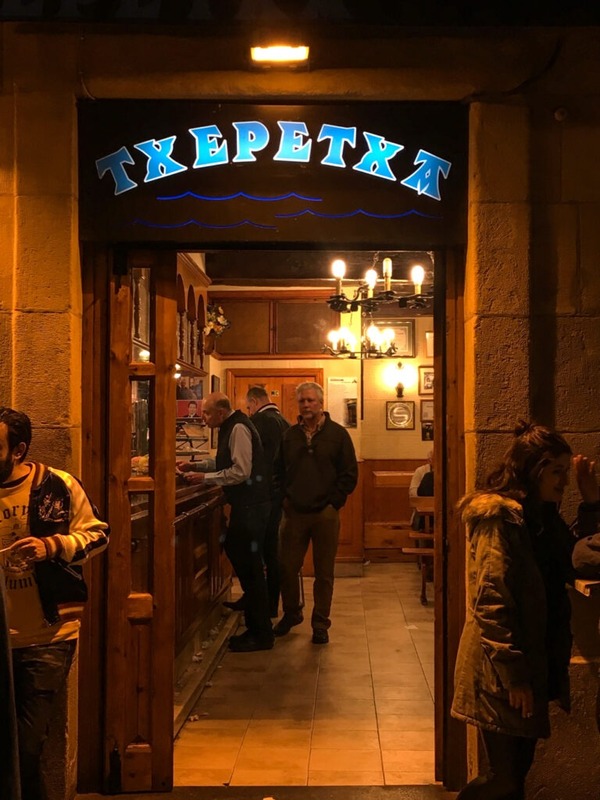 We managed to visit these pintxos bars a few times over the course of four days. 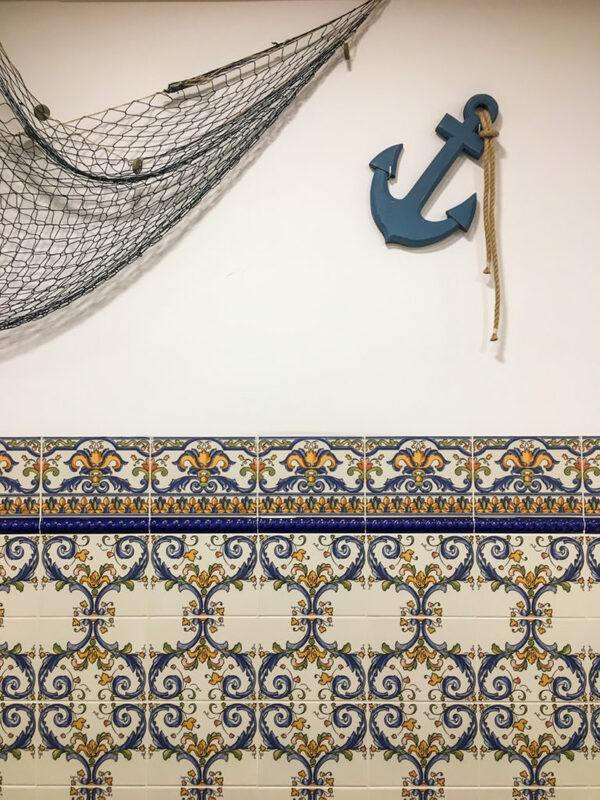 San Sebastian is a beautiful city with so much to offer, but one of my favourite things is definitely the food. The world does hype it up and let me tell you, it is well deserved. 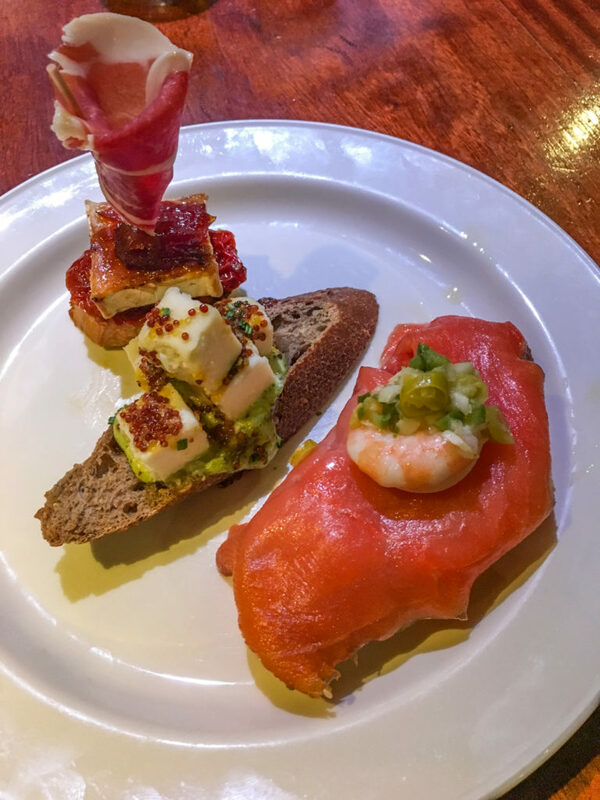 What do you think of pintxos? What dishes would you try?